Dreaming Dahlia is considered a Sheer Red Coral with a lustre finish. 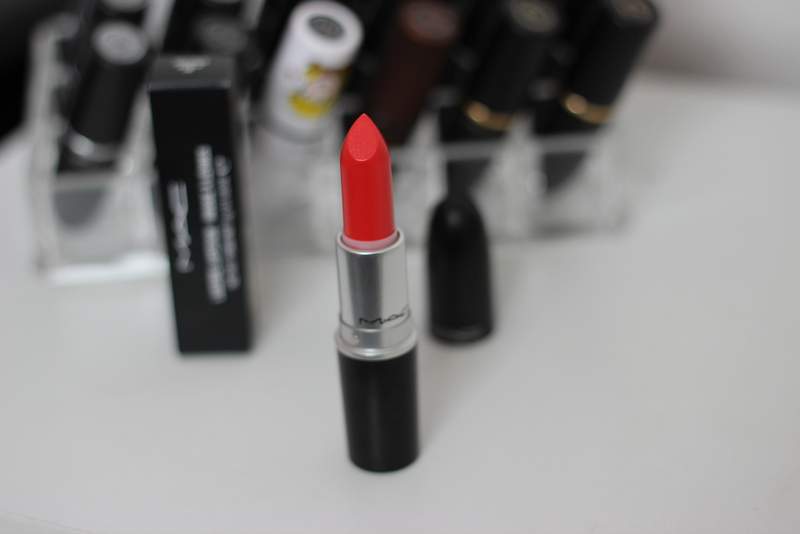 I have never loved a red lipstick as much as this one. Since it is a lsutre finish, it's not as opaque so it has that glossy finish which I love because then the color isn't super over powering. 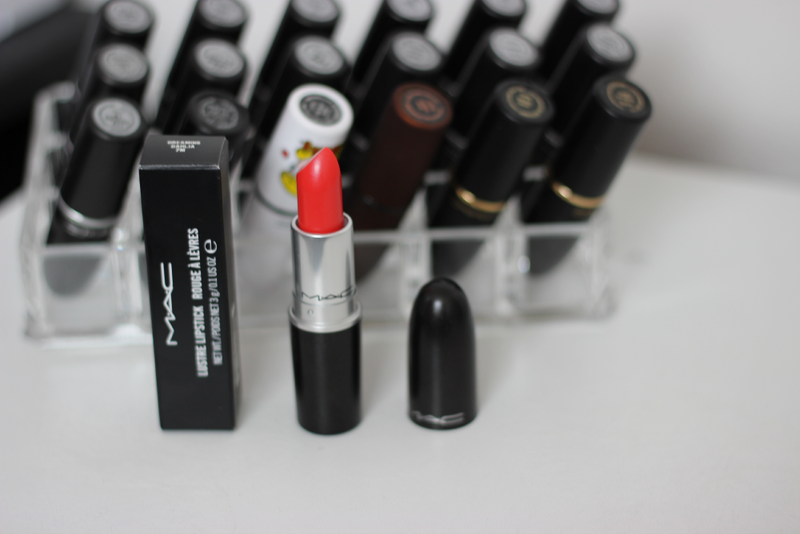 It's just a pretty red with hint of coral and it's seriously perfect for the Spring and Summer time. 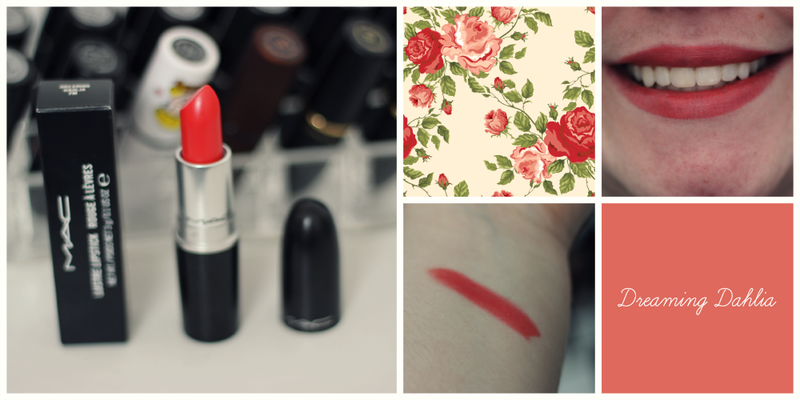 Overall I would give this lipstick a A+.